Pine Bluff Arsenal was established in November 1941. Army Pine Bluff Arsenal initial mission in World War II was the manufacture of incendiary grenades and bombs, however, the mission quickly expanded to manufacturing, loading, and storage of war gases, and the production and storage of pyrotechnic, riot control and white phosphorus munitions. PBA entered the waste management and demilitarization arena upon completion of a unique multi-furnace incinerator complex in 1978, and completion of the first permitted hazardous waste landfill in the U.S. in 1983. Selected as the sole site for the Binary Chemical Munitions disposal of obsolete chemical agent BZ, disposal was initiated 1980, and continued for a decade. 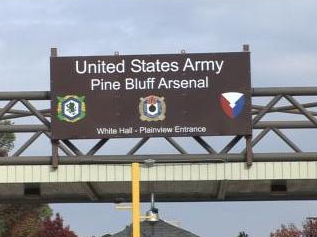 The Pine Bluff Arsenal (PBA) is located in the Pine Bluff/White Hall area in southeast Arkansas, 35 miles southeast of Little Rock. We are a small installation, but this community truly supports our military. You will find the cost of living moderate compared to living in the northern part of the United States. Pine Bluff Arsenal located in Southeast Arkansas is 35 miles southeast of Little Rock and the Little Rock National Airport, eight miles northwest of the city of Pine Bluff and 40 miles from Little Rock Air Force Base. It is bordered on the east by the McClellan-Kerr Arkansas River Navigation System and on the west by the Union Pacific Railroad and U.S. Highway 65, making it directly accessible by railroad or waterway. The city of Pine Bluff boasts one of the busiest ports on the Arkansas River and serves as a transportation hub for the regional railroads. 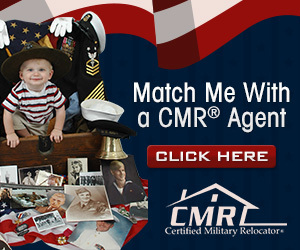 No listings found for Pine Bluff Arsenal.